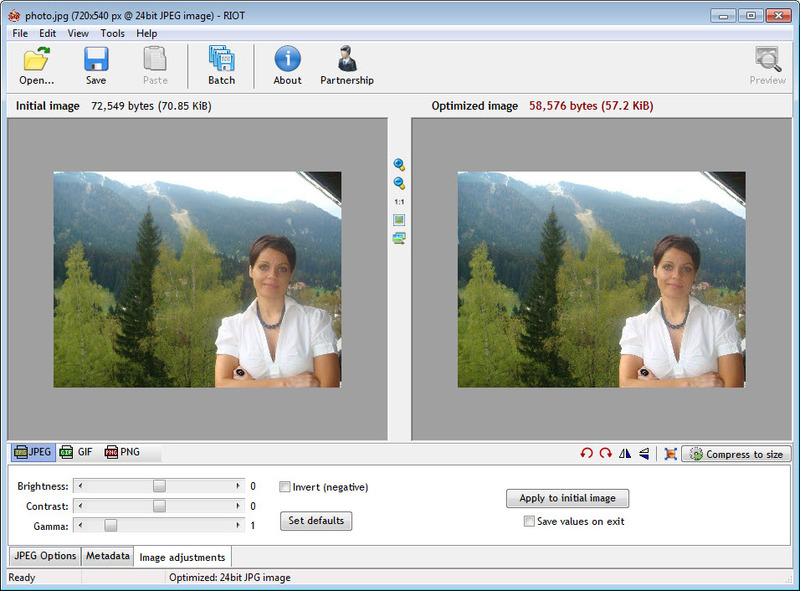 RIOT stands for Radical Image Optimization Tool, which might be too a big name for such a simple tool. 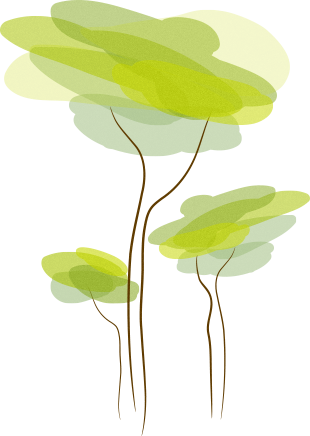 Simple because the interface is as plain as one can imagine it and the number of features and available plug-ins is quite low. 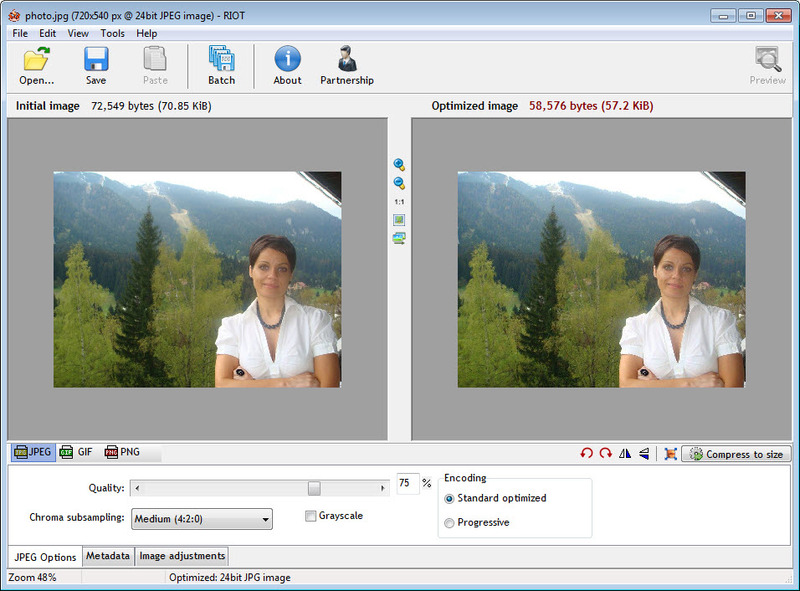 Certainly, you get to compare the original image with the modified one, resize it or adjust some of the surface levels, but unfortunately this seems to be all about this software. 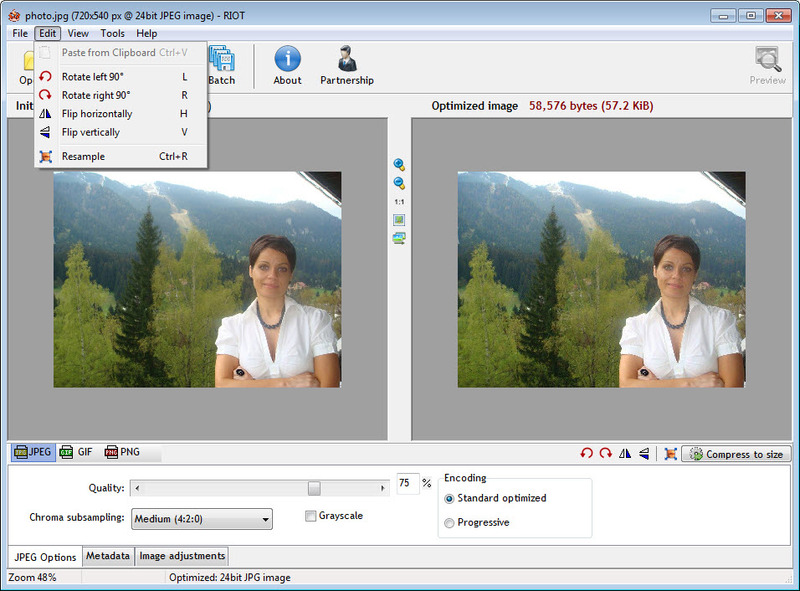 Intended to help web developers prepare their images for the online medium, this app also integrates fast compatibility with IrfanView, GIMP and XnView. 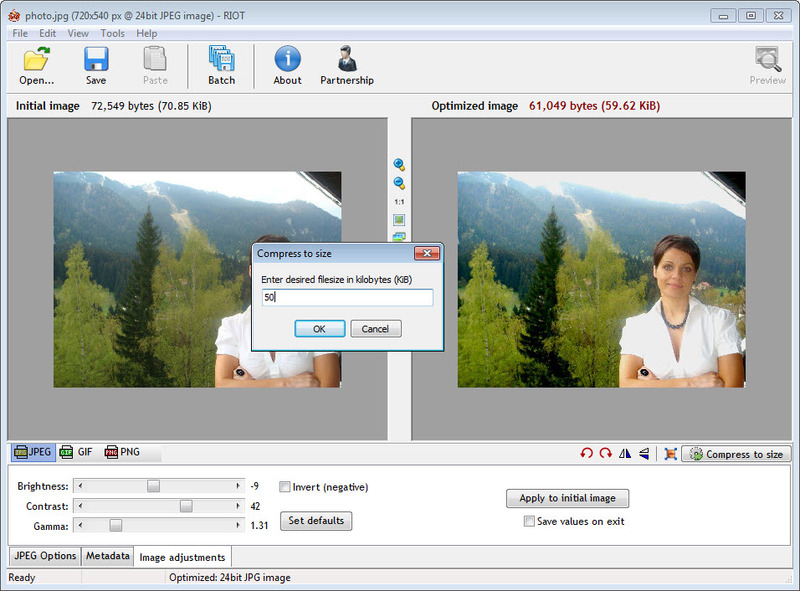 It supports JPEG, GIF and PNG, having the ability to perform batch operations.